Our VPS server order process is quick and secure! 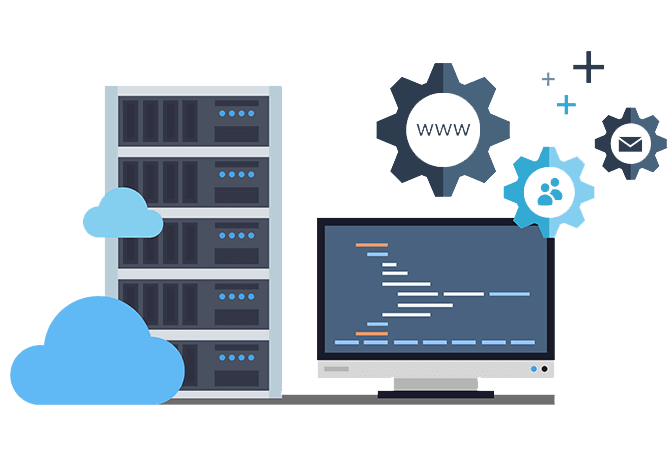 Each VPS server product comes with the possibility to extend its resources without the need to change to a higher plan. Please note that VPS server resources can't be expanded indefinitely due to hardware or company policy restrictions. Servers Come with s3 SSD block storage and Git project center. Add any one of these available options to your VPS server at any time! A: Each VPS server billed per hour. The pricing pages show estimated pricing based on 720 hours per month. A: There is no difference between monthly and hourly billing. All servers billed hourly. We have estimated that each month has about 720 hours (30 days). Q: Am I charged while my server is in a power-off state? A: Yes. Your disk space, CPU, RAM, and IP address are all reserved while your server is powered off. Q: Do I have to pay the cost of the server every time I create a new one? A: No — you only need to pay for 1 hour of usage. Spinning up a new server to test something for a couple of minutes will only cost you the hourly charge. A: Yes — when you enter a card, we charge $6. The charge is credited directly to your account and used as part of our validation process. At the end of the billing cycle, we charge your card for any remaining balance. Deploy a VPS server in no time flat.